Krishna is the incarnation of lord Vishnu, the preserver-god according to Hindu mythology. The word ‘Krishna’ means black in color ( or dark blue). Krishna’s childhood story is very popular among the children. 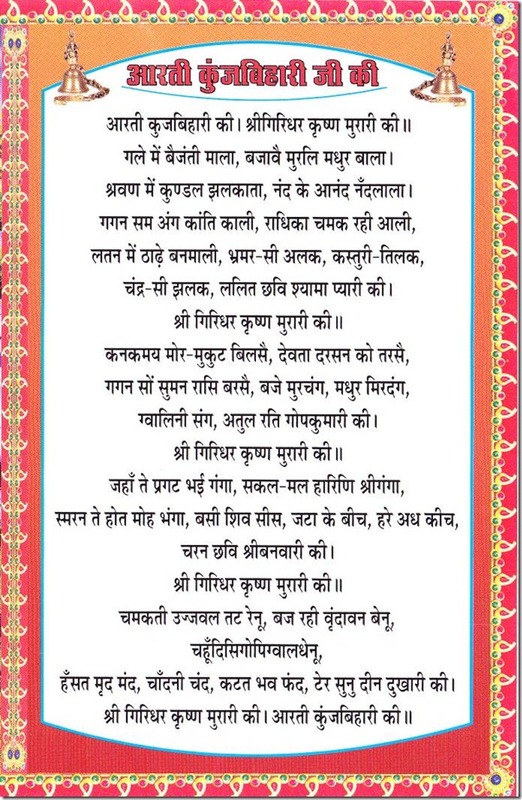 Krishna is also known for his life lesson, direction and guidance in the holy scripture, Bhagavad Gita. Krishna is also known for being a prankster, a lover. 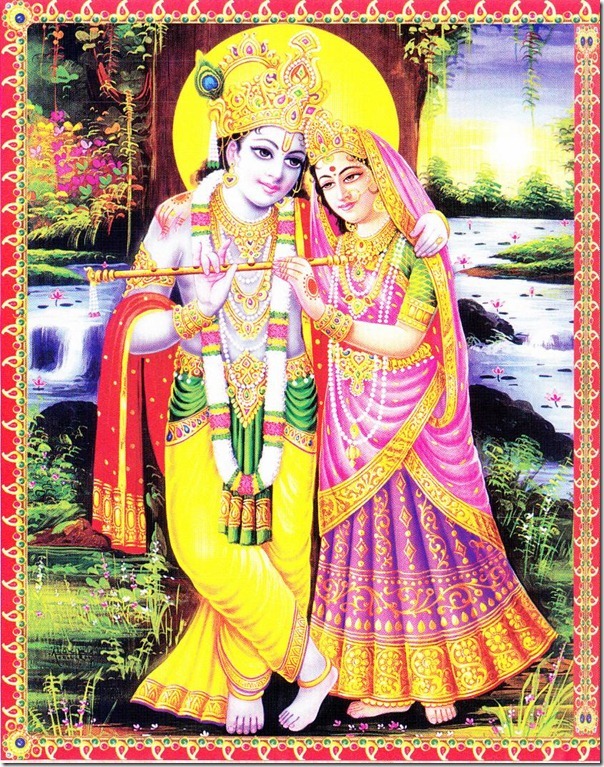 It is told that he used to love 16000 Gopini while belonging to one sweetheart, Radha.